Monika graduated from BPP University Law School in London in 2016 and attained her Certificate of Qualification in 2017. During law school, Monika enjoyed taking part in non-profit organizations and pro bono legal clinics. Within an entrepreneurial organization, Enactus, Monika led team members and used the power of business innovation to empower marginalized individuals. 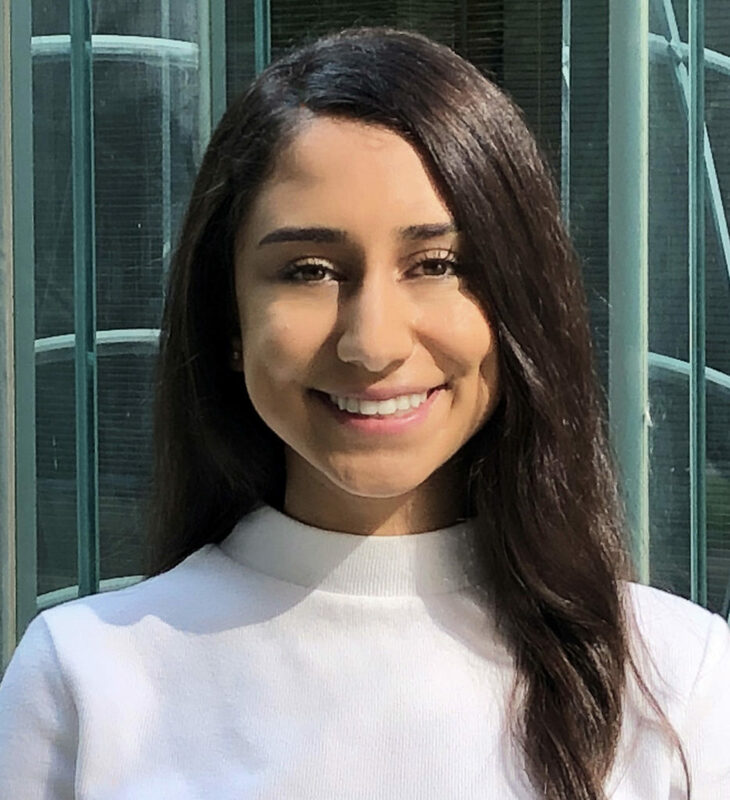 Monika joined Levine Associates in 2018, and has gained a keen interest in the practice of Immigration and Refugee Law. As she completes her articles and bar exams, Monika’s heart for social justice and innovative reform continues to be the driving force in the pursuit of her career in law. Apart from work, Monika loves being with family and friends as well as exploring cities.